Ralph Lauren set the “backpack” mood in NYFW this season. 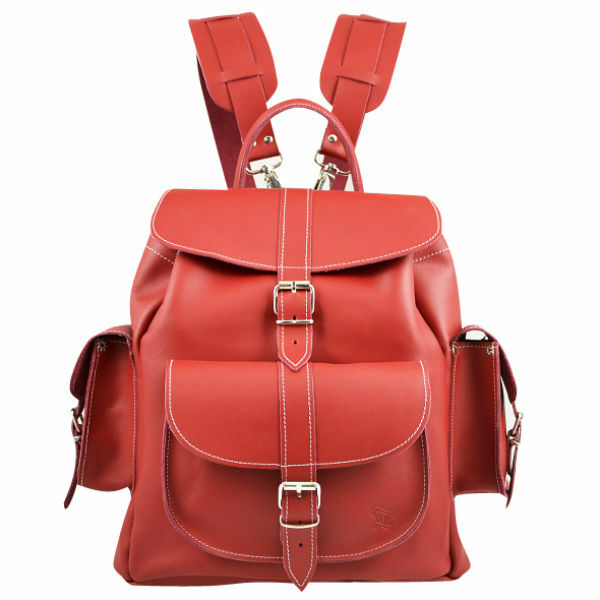 Backpacks aren’t new on runways, but this time the need to get one is taking the highest level. Ralph Lauren’s show was the reason to search for more backpacks on the internet. In this magical place called “internet” we found some awesome backpacks for everyday life or maybe even a statement bag for your outfit. Wouldn’t it be great to put all your stuff in one bag and look super chic at the same time?